James Nicholas Gilmer was an adjutant general of the State of Alabama. 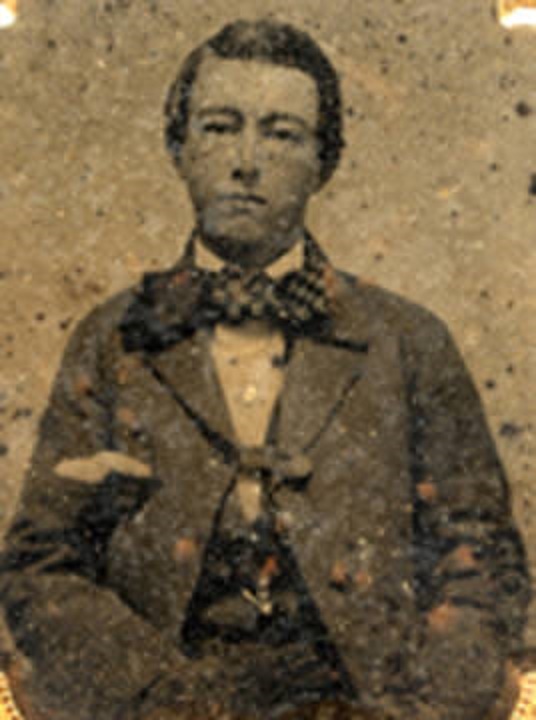 He was born on March 20, 1839, in Montgomery, Alabama to Francis Meriwether Gilmer, a native of Georgia and Sarah Elenora (Taylor) Gilmer,a native of South Carolina. He had been an active member of the local alumni of the Sigma Alpha Epsilon, being the oldest member of the fraternity in the country, both in point of age and length of membership. 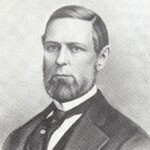 He joined the Georgia Pi chapter of the society in 1857. 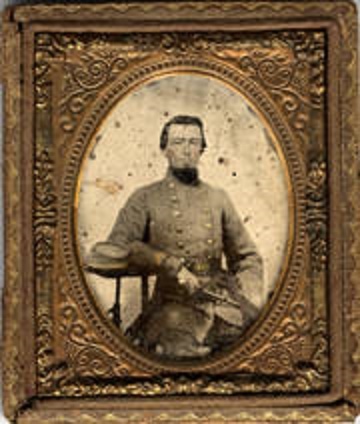 He was educated in the schools of his home county and later graduated from the Georgia Military Institute in Marietta in 1858. He helped organize the military company known as the Metropolitan Guards which participated in taking the Pensacola Navy Yard and the barracks and fort at Barrancas on January 12, 1861, one day after the secession of the states of Alabama and Florida. During the Civil War, he served with several different units as quartermaster, adjutant, and inspector general on Gracy’s staff. 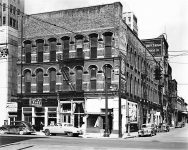 After the war Mr. Gilmer returned to Montgomery and entered the cotton warehouse business with his father, later taking over the concern. The Metropolitan Guards became a part of Company F of the 3rd Alabama Infantry, C.S.A. during the Civil War. 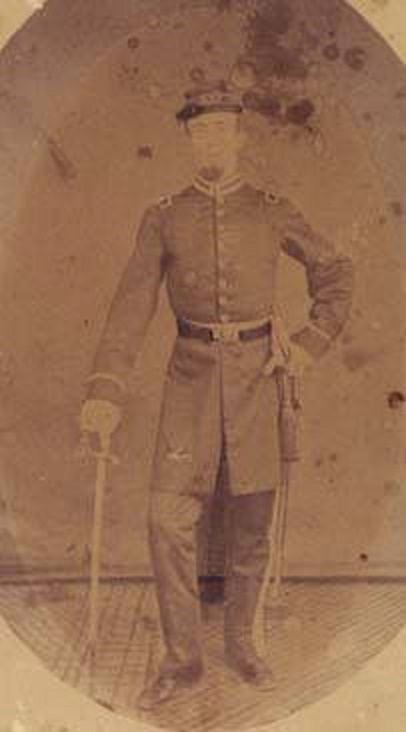 Gilmer served as a second lieutenant, until accepting a staff position in Hilliard’s Legion in 1862. 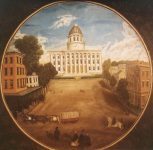 He subsequently became involved in the Elyton Land Company and the creation of the city of Birmingham. In 1884 he was appointed by Governor O’Neal as adjutant general of the state and chief of the governor’s staff. 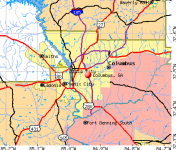 After two years in that office, he moved to Memphis, Tennessee, for a short while, returned to Montgomery briefly. He brought his family to Seattle in April, 1889, six weeks before the great fire, and lived in Seattle more than twenty years operating a general collection business. He and his family were pioneers of Seattle and he organized the Seattle Camp of Confederate veterans there. He was married in Montgomery on April 29, 1864 to Lizzie Boadicea Dixon of Memphis, Tennessee, and they had nine children. All were born in Montgomery, Alabama. Col. Gilmer died July 16, 1920 in Seattle, Washington and was survived by his widow, a sister, Mrs. E. A. Donaldson of Arlington; five sons, Lee D, Frank M., Walker D. and Merritt F. Gilmer of Seattle, and Ernest E. Gilmer of Portland, and two daughters, Mrs. R. W. Shaw of Arlington and Mrs. Joseph Shippen of Seattle.